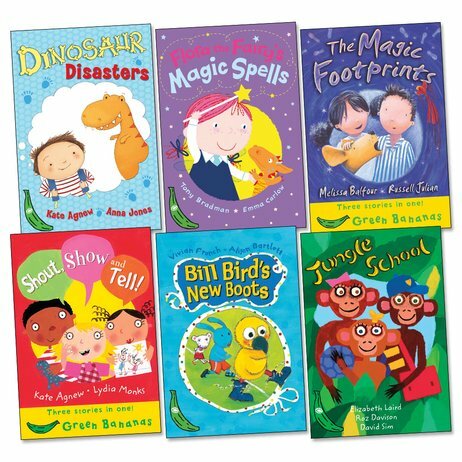 A lovely set of child-friendly books from the first step of the popular Egmont Bananas series. Offer beginners a taste of solo reading with exciting stories pitched at National Curriculum Level 1. These richly satisfying tales by leading authors are ideal for young children who are moving on from picture books. 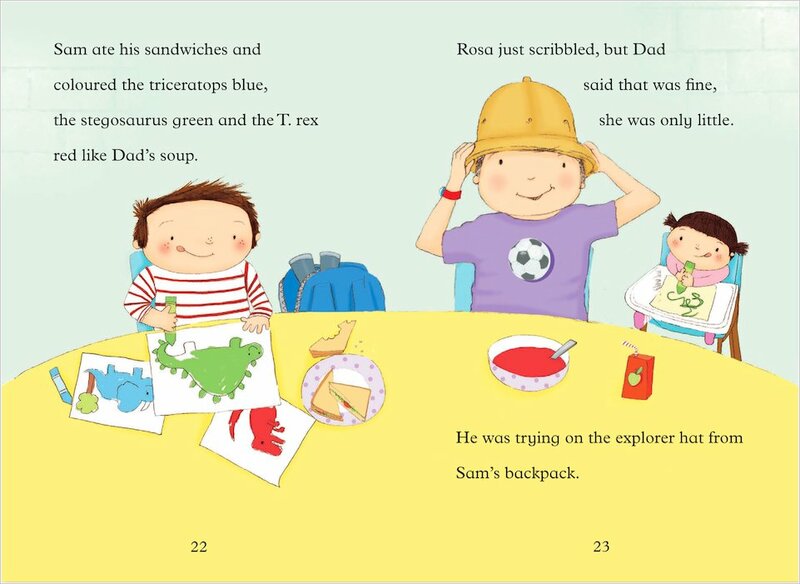 They contain beautiful colour pictures and up to three stories in each book, with dialogue and speech bubbles to encourage reading aloud. Green Bananas: Shout, Show and Tell!